HRG Services carried out a full sash window restoration package to this lovely property in Marlborough. 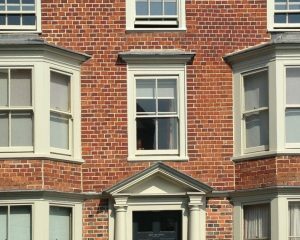 Our team carefully restored all the original sash windows on the front elevation of this property. 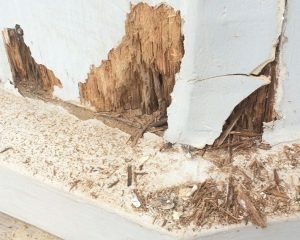 Removing rotten timber and applying of resin for a permanent repair. 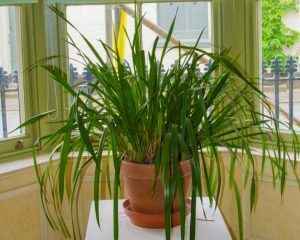 All windows were fully draught proofed and redecorated internally and externally to a high standard.